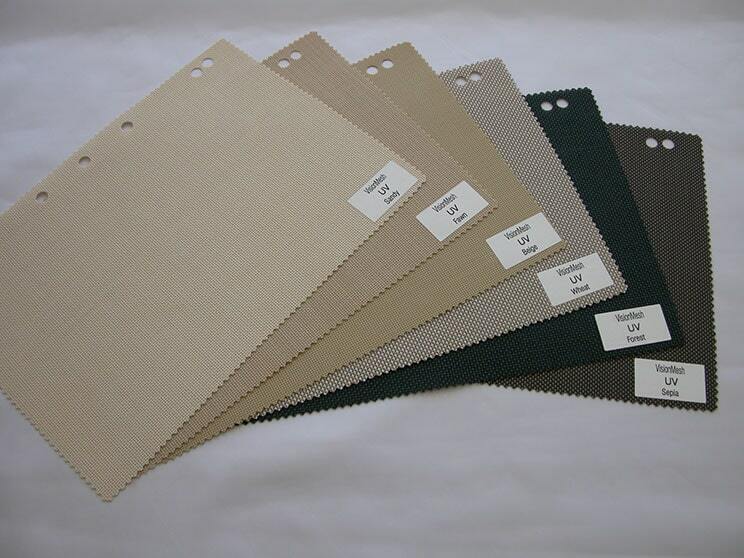 Rapidly becoming the first choice in outdoor fabrics because of its versatility, good looks and functionality. Shade Mesh is more dimensionally stable than Shade Cloth, it filters out the sun’s heat while allowing you to still see out. Constructed from tough polyester yarn coated in PVC it is easy to keep clean and having been tested in the market place for over 20 years. 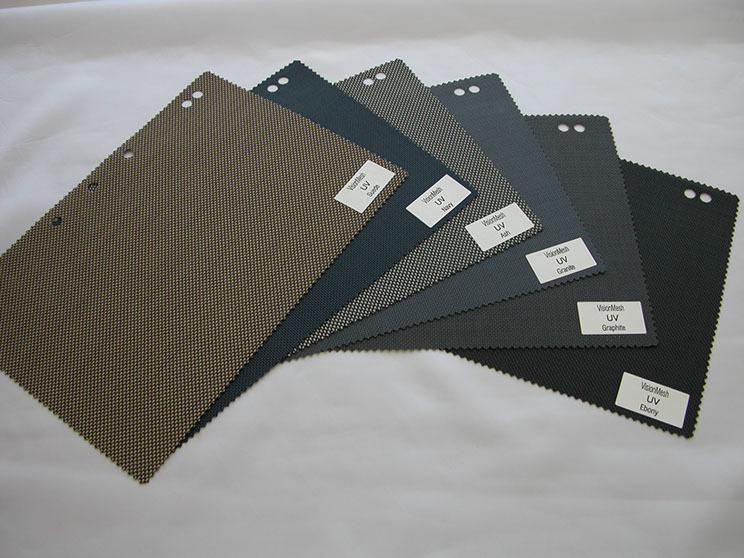 VISION MESH is a PVC coated polyester mesh designed for outdoor applications. 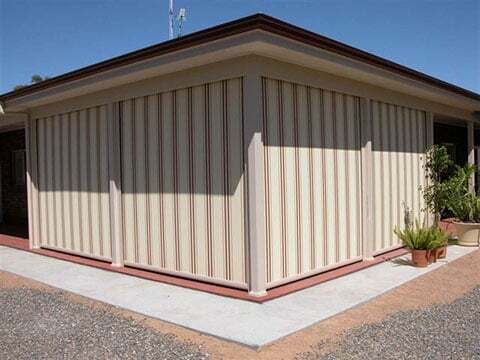 It’s construction consists of a 2×2 weave pattern with a square hole configuration for greater versatility. 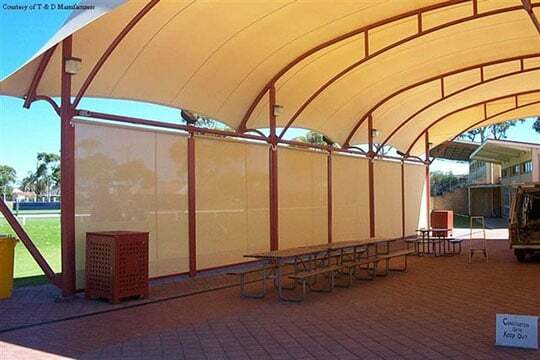 Fire rated and abrasion resistant, VISION MESH offers great shading solutions without restricting airflow or cross ventilation and comes with a 5 year performance warranty. 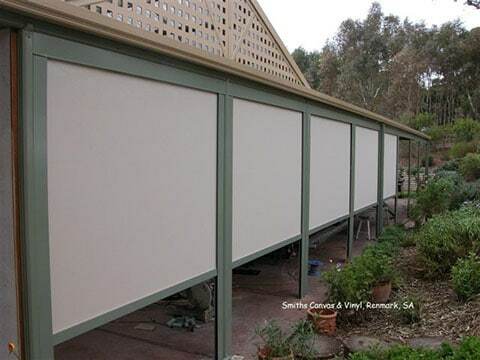 VISION MESH is a lead free product which helps to safeguard your health and is suitable for patio, pergola, carport, verandah and household blinds and screens.